One of the most unique and exotic rifles in the NRA Museum is the Szecsei & Fuchs Double Barrel Bolt Action Rifle. “This is the … most substantial bolt action rifle ever made,” said NRA Museums Senior Curator Philip Schreier. 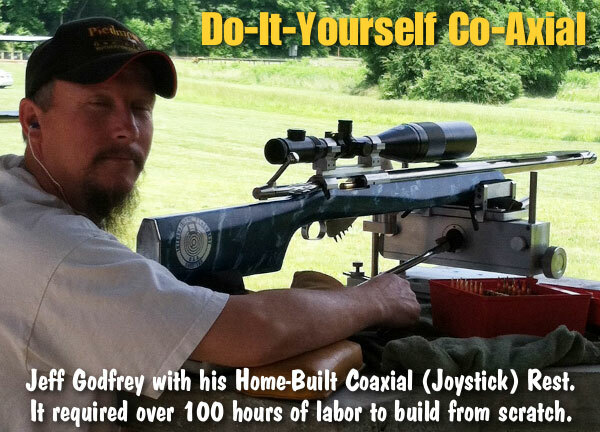 This unique double-barrel bolt-action rifle loads two cartridges at the same time. It is the world’s only repeating double rifle design. Incorporating titanium components to reduce weight, this .416 Remington Magnum rifle has an eight-shot capacity, feeding from a beautifully engraved massive magazine assembly mounted under the receiver. Hungarian inventor Joseph Szecsei developed this innovative design after being charged simultaneously by three elephants in 1989. 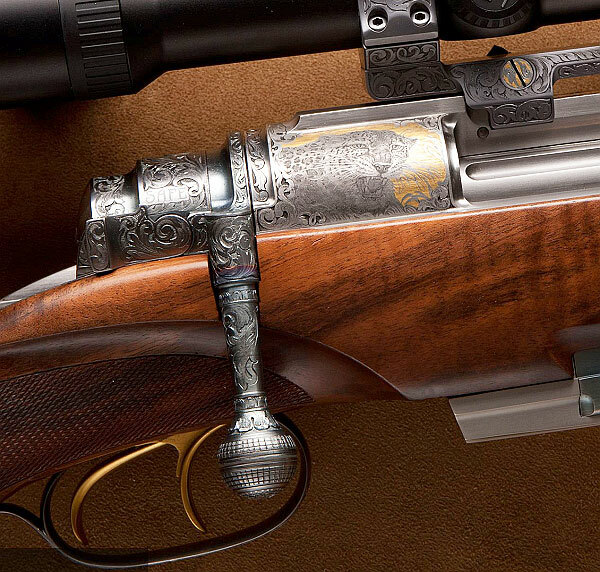 An engineering tour de force, this elaborately engraved rifle is also a work of art. On the action, and bottom metal are engraved images of the “Big Five” African game species: elephant, cape buffalo, rhino, lion, and leopard. This rifle was recently featured on Curator’s Corner on the Outdoor Channel, and it now resides behind glass in the Robert E. Peterson Collection at the NRA Museum. This amazing twin-barreled bolt-gun has a closing mechanism that locks two separate bolt bodies into the chambers of the right and left barrels. Yes there are two firing pins, two ejectors, two extractors, and two triggers. We’re not sure how one jumbo camming system closes two bolts — Perhaps one of our gunsmith readers can explain how this system works. Shown here (above and below) is another Szecsei & Fuchs double bolt rifle chambered in .416 Remington. 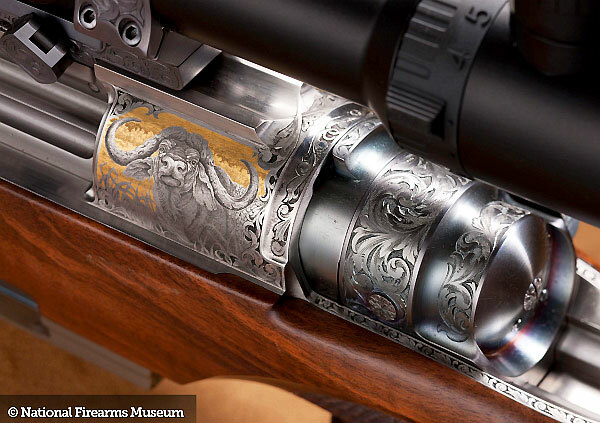 This example, without the “Big Five” animal engravings, sold a few years back on Gunbroker.com for $78,000. That astronomical sum is just half the original cost, according to the seller. This amazing double safari rifle has 22″ barrels and weighs 11.5 pounds. Share the post "Amazing Szecsei & Fuchs Double Barrel Bolt Action Rifle"